“Lev Manovich used his first computer in 1977, after two years of writing programs on paper for a programming class in Moscow. His code was impeccable, but when he typed it in, the machine spat back a failure message. He’d never used a computer keyboard before, and had typed O’s instead of zeroes. The On Broadway project focused on a single street in NYC – part of Broadway running through Manhattan for 13 miles – and analysed images shared along Broadway on Instagram and Twitter, Google Street View, Foursquare check-ins, taxi rides, and selected economic and social indicators using US Census data. Manovich points to the wealth of existing representations of city life by artists, writers and filmmakers. 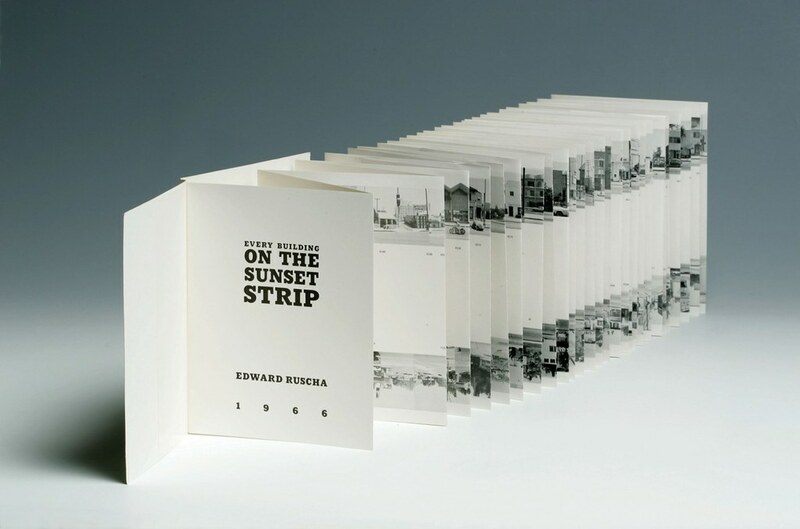 However, he cites as direct inspiration, Edward Ruscha’s Every Building on the Sunset Strip. 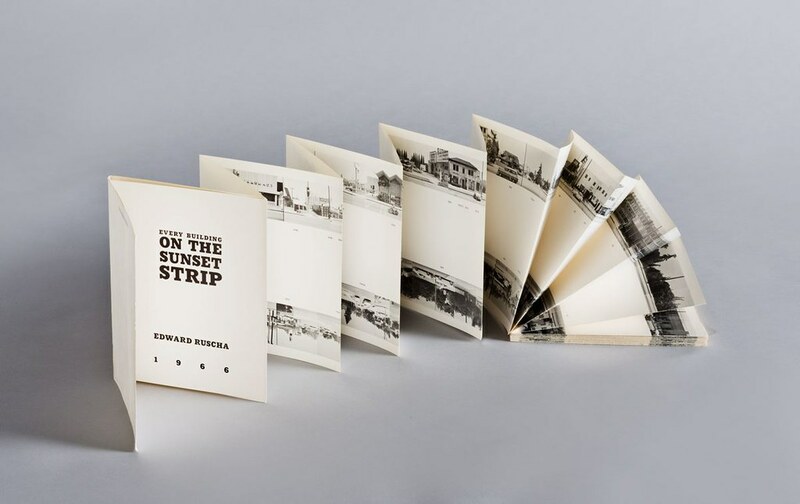 It is an artist book that unfolds to 25 feet (8.33 meters) to show continuous photographic views of both sides of a 1.5-mile long section of Sunset Boulevard. Manovich wanted to create a 21st century representation of the living city without using maps or graphs or numbers. 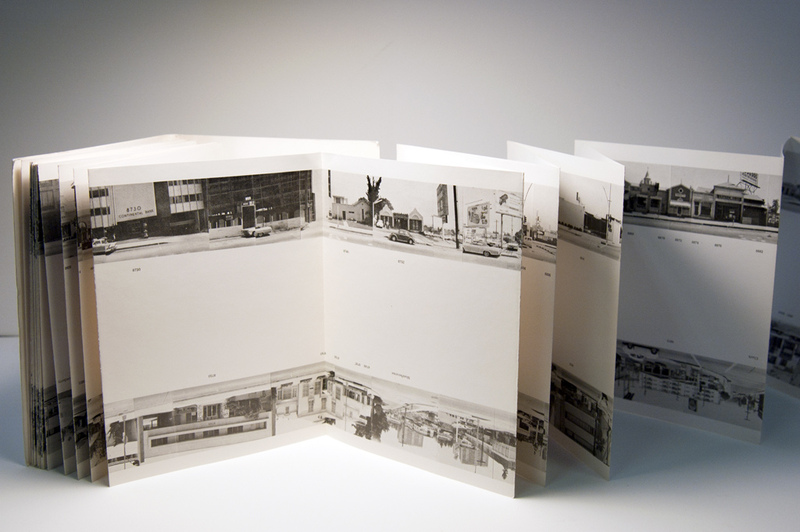 He was able to create a modern-day version of Ruscha’s work thanks to the availability of data in the city; data in the form of Open Data datasets, as well as visual, geo-coded media contributed by individuals via social networks and services such as Foursquare. Manovich managed to develop an interactive interface to a wealth of visual and geographic data … all without reference to a map. He saw the interface as a new visual metaphor for thinking about and exploring the city. Interestingly, when ordinary New Yorkers interacted with the interface, they immediately located images which were meaningful to them – where they lived or where they were born, for instance. This is much the same as we might explore a more conventional map-based interface such as Google Street View; we tend to first focus on our own town, city, or street. The interface allowed the ordinary citizen to manipulate massive, impersonal-seeming datasets in a way that was meaningful and applicable to their own experience. It visualised data and the relationships between different sets of data in a unique way. Manovich is using this project to highlight the fact that a massive amount of data is collected and used in ways that are often invisible to us. There is an imbalance in the data collected by cities and released by cities. Open Data only contains what the city wants to release and is often related to the city as an entity, rather than it’s citizens. By contrast, the data collected and analysed by social media (and other) networks is about individuals: their patterns of movement, opinions, and interactions with other people. How do we imagine ourselves and the places we live in the context of massive data analysis? Is is possible to combine in a meaningful way vast datasets and an individual’s details? What other interfaces will emerge that will allow us to interact with the information that is collected about us? And what will that tell us about the way we use social media and share our data?